Our Health and Safety Consultants are experts with the appropriate qualifications and can offer a professional and affordable Health and Safety Assessment service. 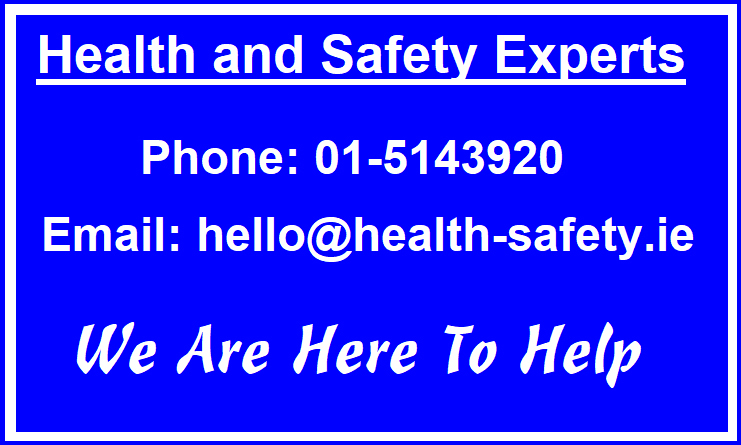 We also provide bespoke Health and Safety Assessment Consultancy. 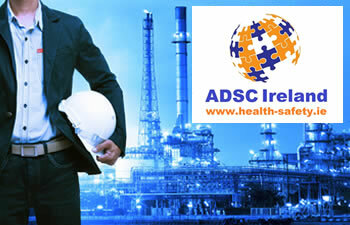 ADSC Limited provides health and safety assessments for small, medium and large businesses and organisations, right across Ireland, having been in the business of safety in the workplace for the past 10 years. We offer our tailored services using only health and safety specialists, thereby ensuring the highest levels of professionalism and affordability. Every Consultant with ADSC who undertakes Health and Safety Assessments is qualified to Degree level in Occupational Health and Safety and also a professional member of IOSH - The Institution of Occupational Safety and Health. Every client has different requirements and we would welcome the opportunity to discuss your health and safety assessment requirements and advise on how we can be of assistance.